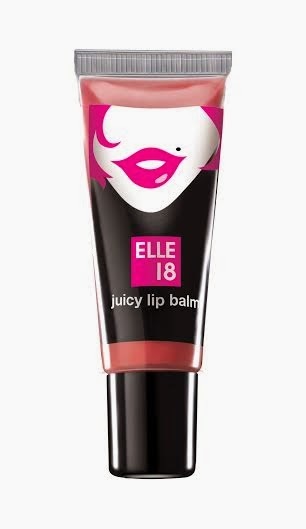 - How to create an instant glam look using just the juicy Lip balm from Elle 18 OR Our Lips have varied expressions. 2. Send Few of your lip care tips along with your pout pictures. 3. 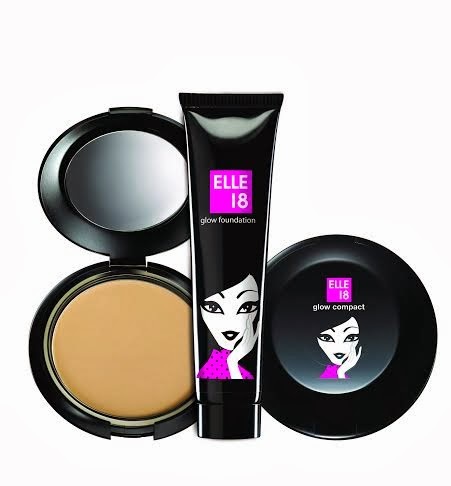 Each day one winner will get Elle18 Juicy lip balm. 4. Contest starts from today 9/12/2013 and ends at 22/12/2013. 5. Participant must be above 18 years older and Indian Resident. What your lip balm says about you’!